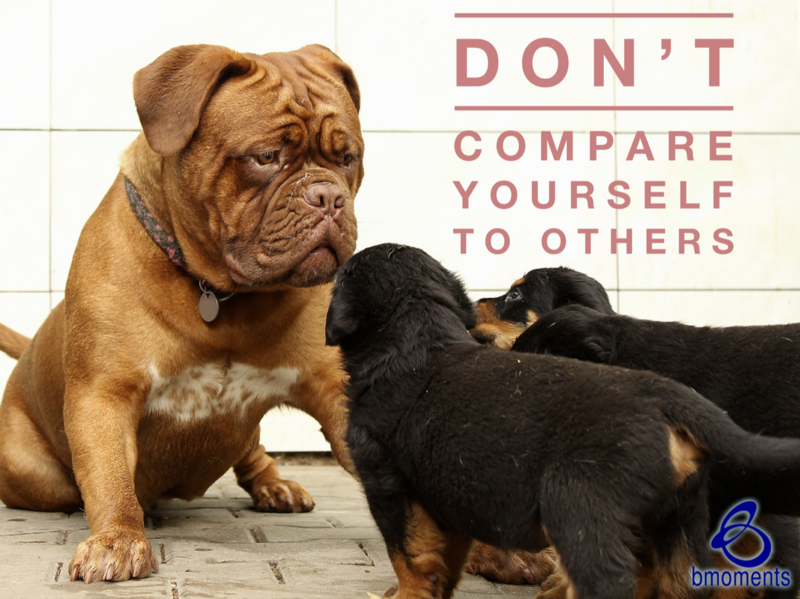 Today I am thinking about the trap of comparing ourselves to others. When someone has just as much as we have, but they got it unfairly, our first inclination may be to compare ourselves to them. This reminds me of the parable about the workers in the vineyard. One day, a master went into the marketplace and hired laborers to work in his vineyard. During those days, the workday was about twelve hours (from six in the morning to six at night), and a day’s wage was one denarius. The first set of workers the master hired agreed to be paid one denarius for the day. However, he went back to the marketplace several times throughout the day, hiring more and more workers. In fact, he returned to the marketplace at five o’clock, the eleventh hour of a twelve-hour workday, and asked the people there why they simply stood there idle all day. They replied that it was because no one had hired them. The master hired them on the spot. At the end of the day, the master told the foreman to pay all of the workers and to begin by paying the last workers first. When those who started at six in the morning saw that those who started at five in the evening were being paid one denarius, they assumed they would be paid more. When they weren’t, they went away angry. These workers could have been left in the marketplace with no work for the entire day, yet they were chosen to work and were paid the salary they agreed to. 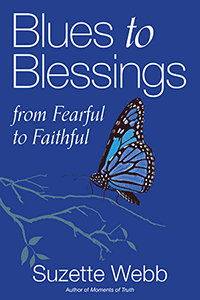 However, they measured their work in direct comparison to others and missed the opportunity to be grateful for the way God had blessed them. So today, avoid the comparison trap.